Chippenham is a bustling market town in North Wiltshire just miles from Bath and mile from Swindon and easily accessible from Devizes, Melksham, Malmesbury, Royal Wootton Basset, Calne and Corsham. 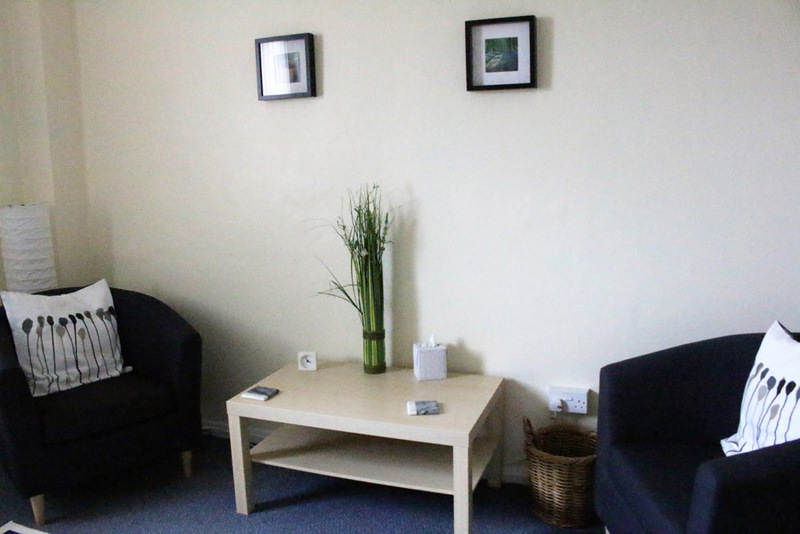 The Therapy Rooms are located within easy reach of the Town Centre. 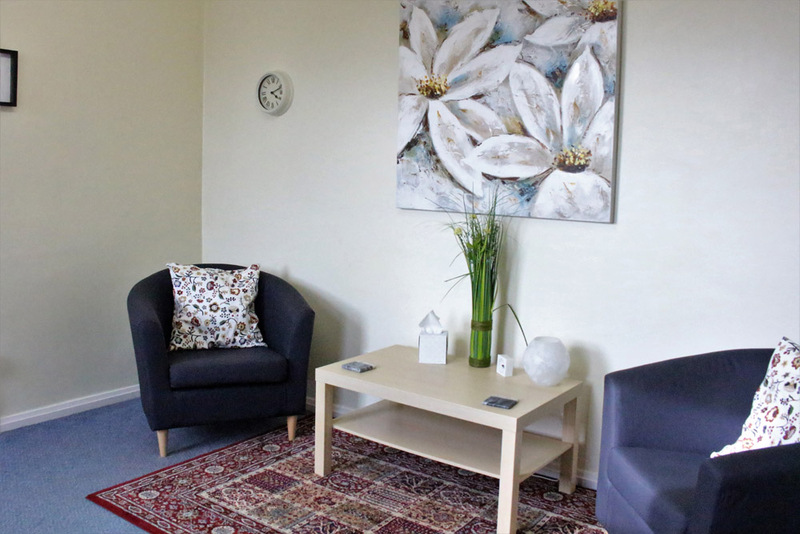 The Train Station and Bus Stops are 3 minute walk away and there is FREE onsite parking. 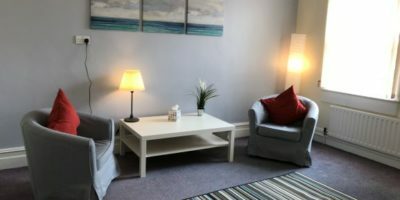 We occupy the upper floor of a beautiful Victorian building, with an enclosed waiting area, a kitchenette and toilet facilities.